Crazy Lace Agate is found in Mexico. It is often brightly colored and complexly patterned. Agateis a cryptocrystalline variety of silica, chiefly chalcedony. They are associated with volcanic rocks. 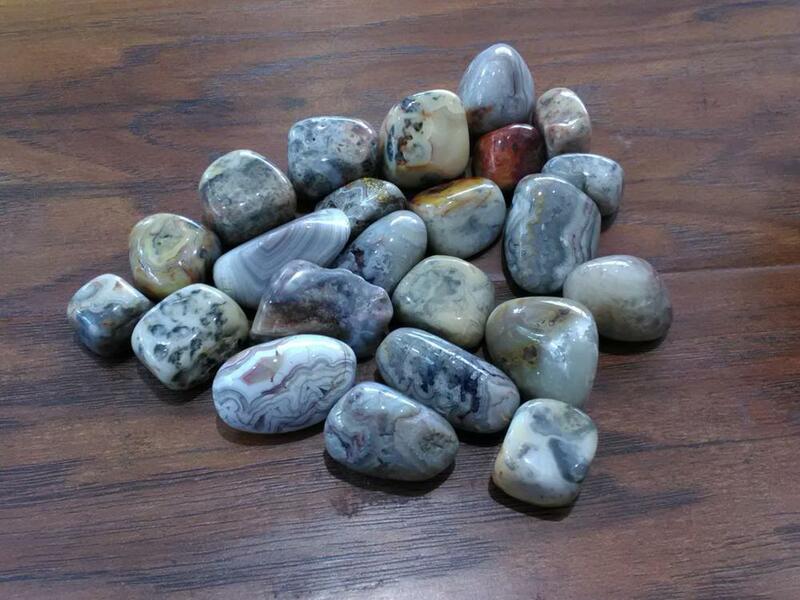 Crazy Lace Agate brings laughter and absorbs emotional pain. It is used to help with decision making by balancing the physical, emotional, and mental. It also helps one stay focused.